How To Hack Same LAN Computers? Here you can get all the names of all the computers machine names which connect with your LAN. Now you got the name. Lets start hacking into the systems. After you get server name now type tracert command for knowing IP of the victim machine. Here you get the IP address of the XYZ computer machine. 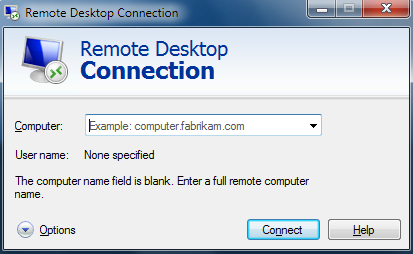 After click on Remote Desktop Connection you get below..
Now type the IP address or computer name of victim machine. It will also ask administrator password which is common as usual you known about. After few second Victim machine shown in your Computer.. 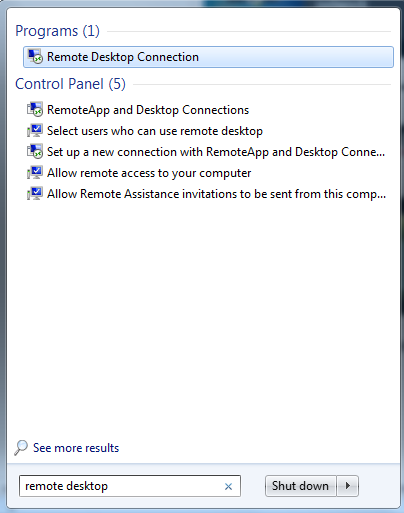 If local Admin , Domain Admin password not available and Remote desktop disable (default). How to hack a computer in Wifi network. Suppose I am using my hostel's wifi and my friends also using same connection so I want hack their pcs. tell me how can i hack them. HOW IM I SUPPOSSED TO KNOW THE PASSWORD? IS THERE A DEFULT ONE? 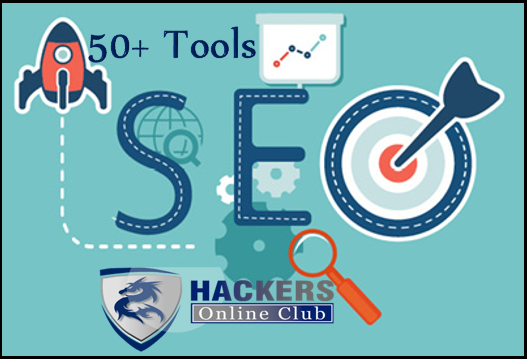 This trick will only work if the person's pc you are trying to hack into has enabled remote connections to his/her computer. Which is not enabled by default.